Museum London is London's premier event venue. Gather among our extraordinary art and history exhibitions that provide a unique setting for corporate meetings, special events and wedding celebrations. Located in downtown London, our beautiful facility overlooks the spectacular Forks of the Thames River. Our experienced events staff and team of acclaimed caterers, show-services technicians, and decor specialists will work with you to create a memorable occasion that is custom-designed for your event. Surrounded by world-class art, our signature Community Gallery provides a unique and beautiful space for any special occasion. 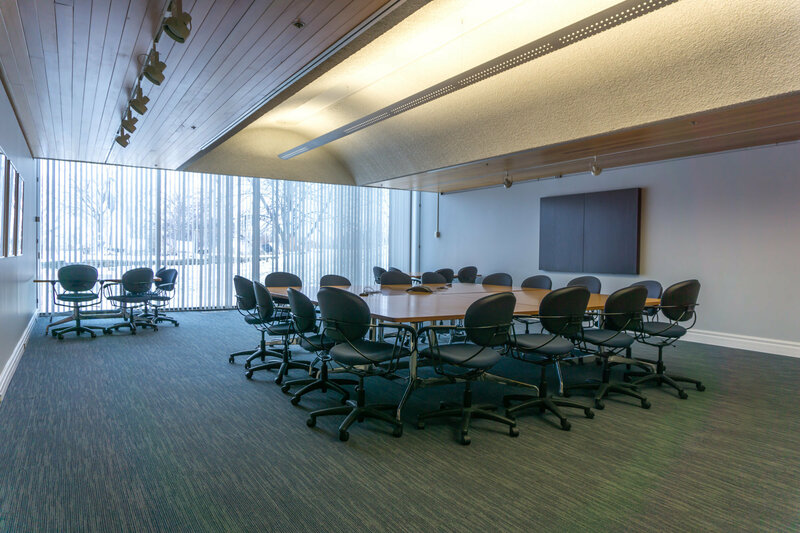 Functional for all types of events, from weddings to corporate receptions, the space also features high ceilings and the city's best view of the Forks of the Thames River. 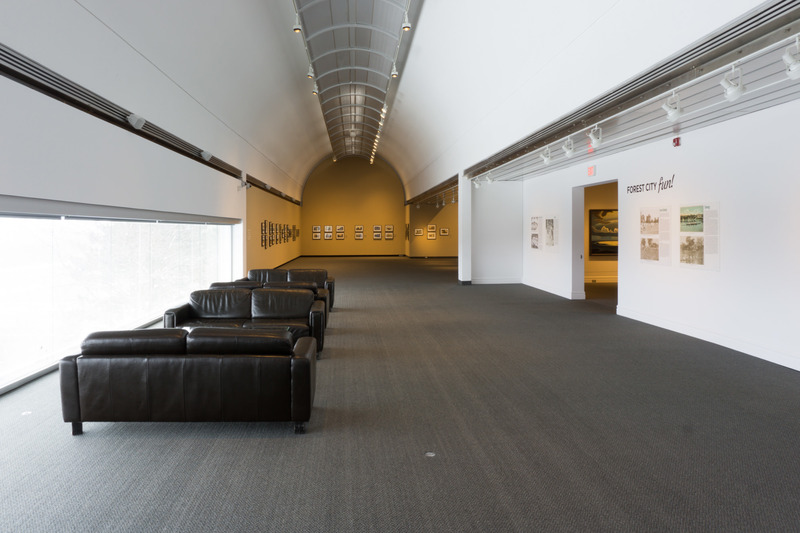 Plan to host your next meeting or special event in this gorgeous gallery. Museum London's Centre Gallery is a dramatic, light-filled room, designed to bring people together. 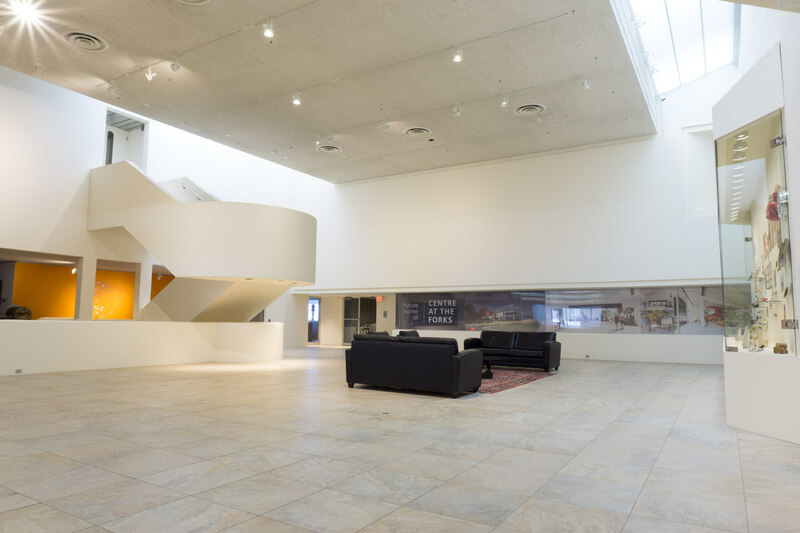 Below the skylights, the Centre Gallery features a multifunctional space which leads to the Museum's exhibitions. The Museum's Theatre is ideally suited for lectures, films, press events, meetings and seminars. 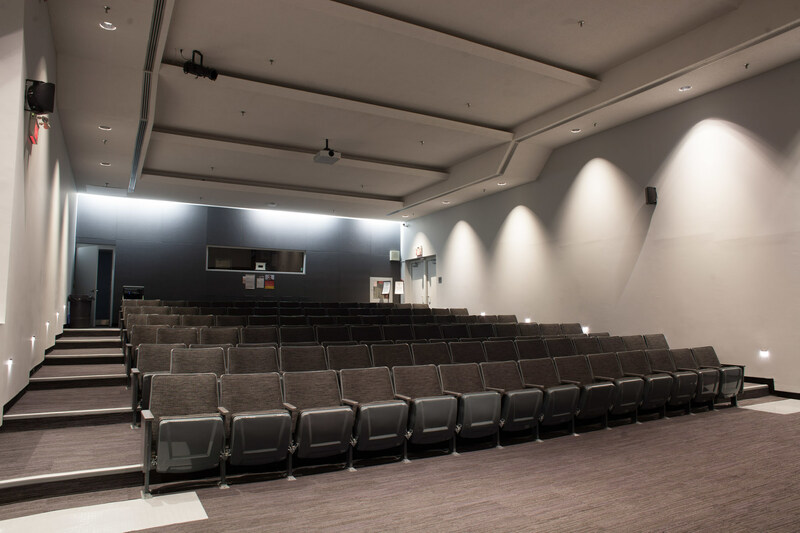 Included in renting the Lecture Theatre is a lectern and large film projection screen. Additional audio/visual equipment and professional A/V technician services are available for a fee upon request. Museum London's Boardroom is a contemporary space that is equipped to host your next meeting, presentation or social event. Included in the rental fee for this space is a 20-foot video projection screen, and white board.